Home - WiseRobot: Magento, Ecommerce and ChannelAdvisor Specialists. We are a vibrant and dynamic team that specialize in Magento and WordPress development as well as managed outsourcing for off shore clients that are looking to lower costs while retaining the highest possible quality of work. Our motivation is to build modern, efficient, simple and clean e-commerce store fronts as well as easy to use but elegant websites and complex custom applications for both large and small business’s with unbounded enthusiasm and flair. It’s very rare to find this level of expertise in one firm. Even more rare when the firm charges off-shore rates. To date, WiseRobot have been able to create anything we have asked of them, well beyond what we thought Magento could ever be capable of. I would recommend WiseRobot to any company looking to customize their Magento platform. I want to pass along our appreciation to the staff at WiseRobot. Your expertise in Magento, and its integration with other platforms is invaluable to SFO. WiseRobot turned out to be the perfect company. They understood my brief perfectly, ensured I was comfortable with proposals and produced a first class product. WiseRobot isn’t just another web design firm that specializes in Magento. 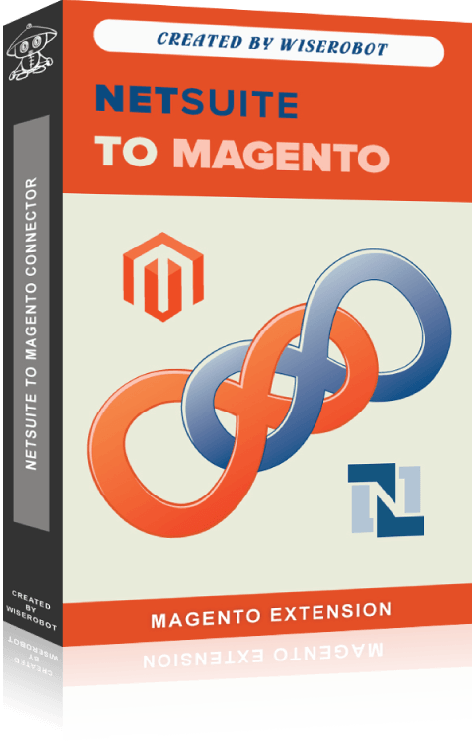 Yes they helped us migrate to a multi-store Magento platform. And yes they helped us maintain our sites through countless iterations and upgrades, including an upgrade to fully responsive. But what really sets them apart is their expertise in seamlessly integrating enterprise level technologies - such as Netsuite, ChannelAdvisor, Listrak, Yotpo and Nextopia - with Magento. It’s very rare to find this level of expertise in one firm. Even more rare when the firm charges off-shore rates. WiseRobot has been our sole developer for the past 3+ years. They have worked with us through the entire project lifecycle, including: inception, creation, debugging, launch, and post-launch analytics and adjustments. They provide timely and consistent updates as to their progress throughout the development cycle. This allows our staff to view progression along the way, and make any needed adjustments promptly. WiseRobot has been tasked with squashing the smallest bug to major site overhauls, including: responsive template design, redesigned checkout flow, PayPal integration and in-store pickup. And their efforts have continued to pay off, with all KPIs continually seeing double-digit growth month over month. To date, WiseRobot have been able to create anything we have asked of them, well beyond what we thought Magento could ever be capable of. I would recommend Wiserobot to any company looking to customize their Magento platform. As a developer myself, I not only want the job to be done, but I want it to be completed with best practices in mind, and to the exact specifications we require. Their team of development wizards certainly meet and exceed this expectation. The level of communication with us has been impressive considering that they’re 12 hours ahead of us – which has an added benefit of knowing that a talented group of developers is plowing through code while we’re sleeping. I want to pass along our appreciation to the staff at WiseRobot. 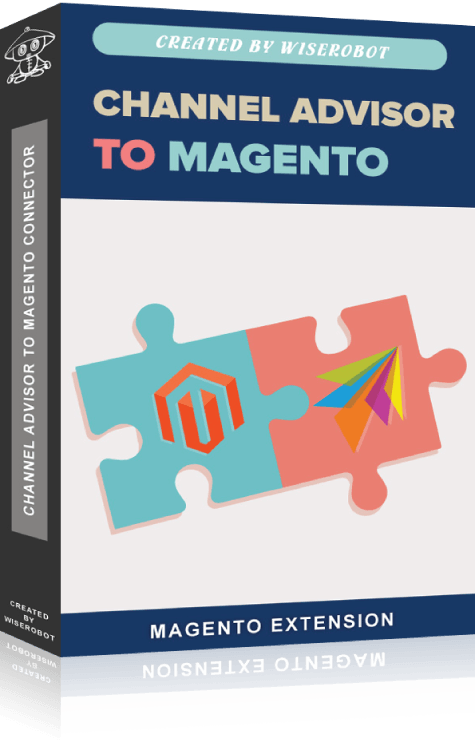 Your expertise in Magento, and its integration with other platforms is invaluable to SFO. By upgrading our site, and installing many of your custom extensions WiseRobot saved us both time and money. Your patience and willingness to go the extra mile in making sure everything is working correctly, is very much appreciated. Working with WiseRobot these last few years has been the biggest project our organization has ever initiated and now we are have 16 live stores in 4 different countries, all run by one single Magento install. This required a lot of specially developed modules particularly to make our deep API integrations work across multiple accounting systems, credit card gateways and to make our shops truly local. When taking on such a huge system as ours, we worked closely together with the WiseRobot team to eliminate bugs whenever they occur. While working on our responsive platform and pushing the limits of the Magento systems capabilities, bugs do appear but they never last for long, thanks to our great cooperation with the WiseRobot team. We at Badgeland live off good SEO and it takes more and more effort to stay at the number one spot in Google Search. WiseRobot understands this (not all development agencies do) and have implemented all our ideas, fast and with a great results. 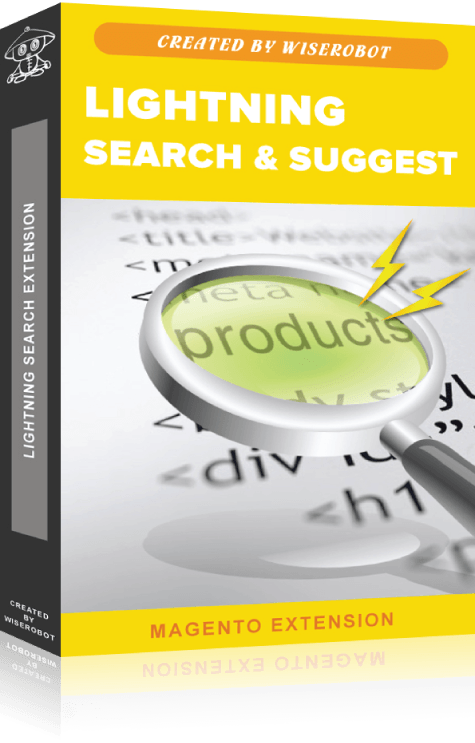 We would highly recommend them to anyone working on complex integrations, which every online store innevitably must to do these days. As we are able to have direct communication with the WiseRobot programmers via Planbox, email and Skype, the physical distance between our teams does not impact the performance at all. Sometimes we come up with quite innovative solutions that we want implemented, and with the support of WiseRobot we can get them up and running on our site at a remarkable speed. WiseRobots creativity and professionalism has truly been an asset for us over the last few years. I researched far and wide to find someone that could build a website for me. Coming out of central government in the UK it was very important to work with someone that could interpret the subtlety of how I wished to be portrayed. WiseRobot turned out to be the perfect company. They understood my brief perfectly, ensured I was comfortable with proposals and produced a first class product. I now have a diverse set of roles on the boards of different organisations and they have understood perfectly the need to ensure my website has currency in many different sectors. I can’t recommend them highly enough. Wiserobot has been outstanding to deal with during our Magento EE <-> Channel Advisor integration. We have several unique setups (multi-store, multi-brand, multi-parent/child relationships) in our company and they’ve helped us work through each and every challenge we encountered. While hesitant to deal with any new overseas development partner at the outset – their work and our relationship to date leaves me no reason to hesitate to recommend them to anyone looking for a similar solution. 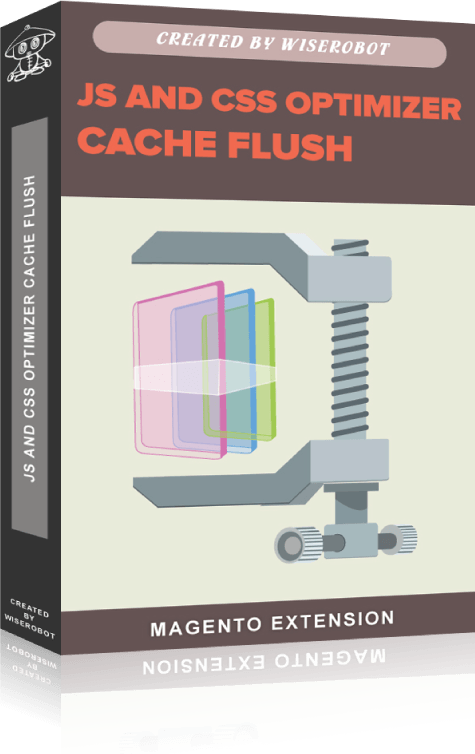 This module is really rather simple and yet incredibly powerful enabling you full control of clearing client side browser cache of CSS and JS when website changes have been made, so that users will always see what you intend them too, as well as this the module will pack your CSS and JS and minify them into smaller files to enable your site to run much faster than normally. With WiseRobot’s lightning search and suggest module for Magento you will Increase the speed of your store search dramatically while delivering far more accurate results, you should even see an increase in conversions as a result of its use, especially with mobile search configured. Need the power of the NetSuite ERP combined with the Flexibility of the Magento Sales platform? Look no further than here our connector enables the flow of all data in realtime from NS to Mage and vice versa, you can manage all your data in either Magento or Netsuite that is up to you, our module takes care of the rest and makes sure that your data is synced perfectly.